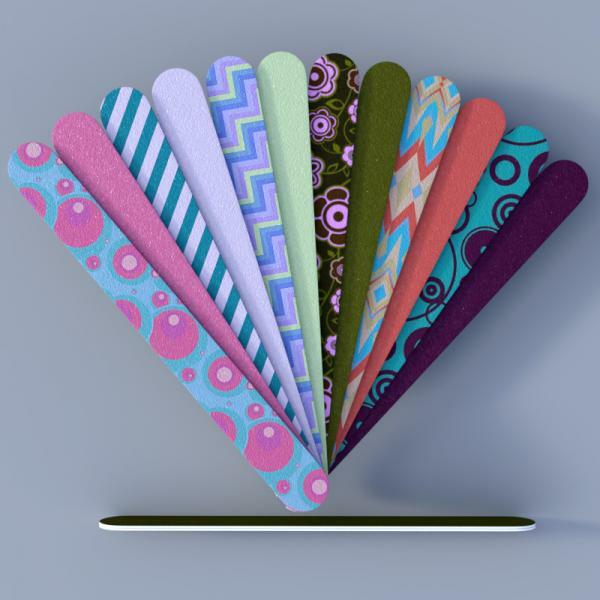 These emery board nail files are adorable! Love the various patterns! Such quality as always! Thank You! TracyWong (3 years ago) Inappropriate? One of my characters is obsessed with her nails, so this is going to be perfect! :) Renders showing her doing her nails should be pretty fun! Thank you for sharing this cute little prop with us!